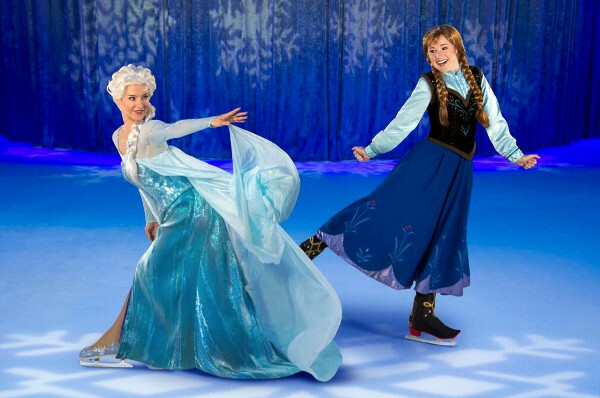 Disney On Ice announces Frozen! Do you want to build a snowman? Maybe not (anymore) but I’ll bet the kids in your life still do, and they’re going to be pretty excited by this news from Disney On Ice. I’ll lay all my cards on the table here – I still love Frozen, even after being subjected to at least a dozen screenings. 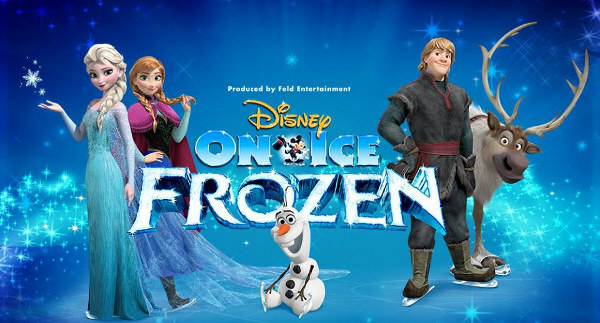 So I’m finding it almost as exciting as my daughters are that Disney On Ice has just announced that production is about to begin for Frozen on Ice, ahead of a US tour kicking off in September. The soundtrack of the hit animated flick was obviously screaming out for a Broadway-style show, and Disney is promising that this will be the real deal, complete with a cast of thirty-nine, plenty of enormous staging and snow machines, and (better than Broadway) the opportunity to bring the show to lots of major cities. And, of course, the ice skating – and if there was ever a show that was destined to become a Disney On Ice classic, it’s this one. Word is that that, unlike most other Disney On Ice shows, this one will be almost entirely based on the movie from which it takes its name. There are no dates yet for an Australian release, but it seems very likely that the show will make its way here after its American tour. We’ll keep you updated when details come to hand. In the meantime, you can get the lowdown on all the production plans at Inside the Magic.